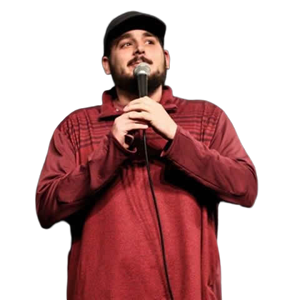 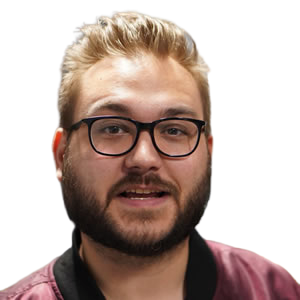 Host Aaron Kyle Miles is BACK with another lineup of HILARIOUS comics from all over the Valley as well as Los Angeles, Tucson, and even New Mexico! 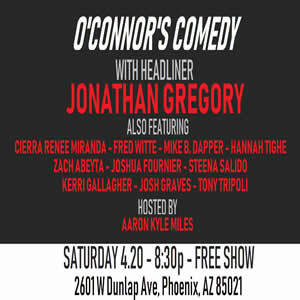 If that wasn't enough, the show is also being headlined by Thrillist Best Undiscovered Stand Up Comedian of Arizona - JONATHAN GREGORY!! 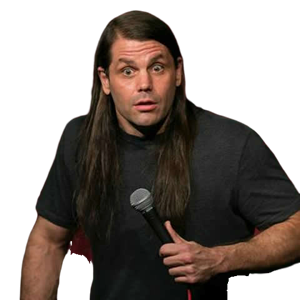 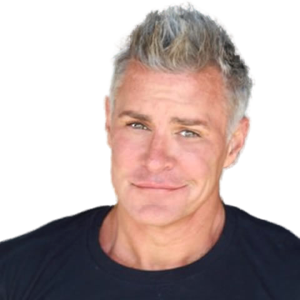 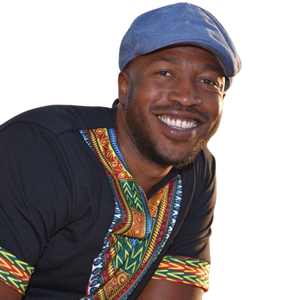 Jonathan Gregory was recently featured on the Laugh Factory YouTube page and has continued to make crowds laugh across the country with his unique brand of comedy that has earned him the nickname the Creepy Comic!